Make your presentation stand out from the rest with our quality range of binding covers available in assorted colours and designs. BEST SELLER. 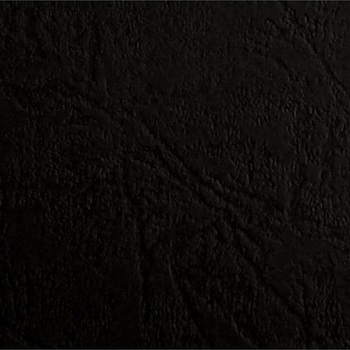 Premium quality presentation binding covers in a textured leather-look finish. Choice of popular colours available. GREAT VALUE. High quality presentation binding covers designed specifically for the home and small office user. 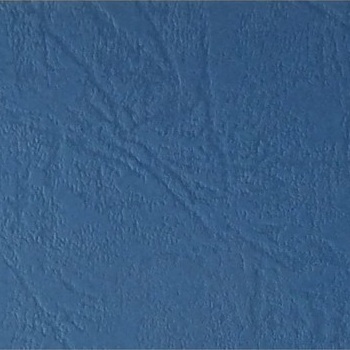 Textured leather-look finish ideal for everyday reports and documents. RECOMMENDED. 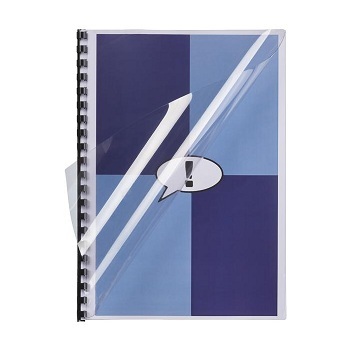 Quality Clear PVC binding covers designed specifically for the home and small office user. Clear covers allow the first printed page of a document to seen but protected to preserve the professional appearance of your presentation. 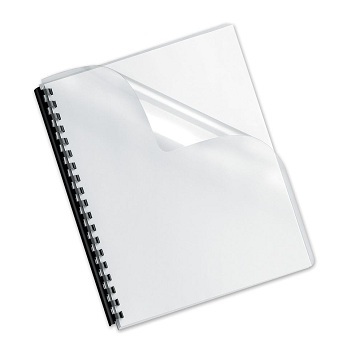 Convenient pack of 50 transparent (clear) binding covers. BEST SELLER. Quality Clear binding covers at an affordable price. Pack of 100 transparent (clear) binding covers.